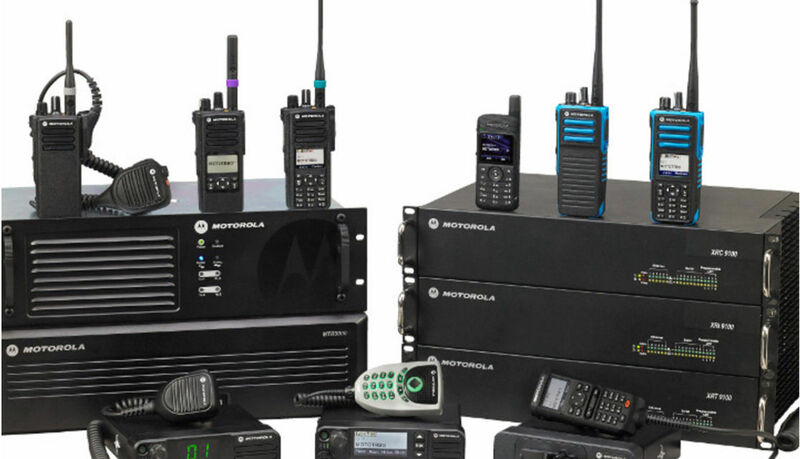 Providers of clear, wireless radio communication products, radio rentals, technical support and fleet management solutions. 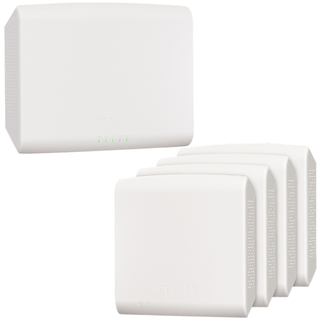 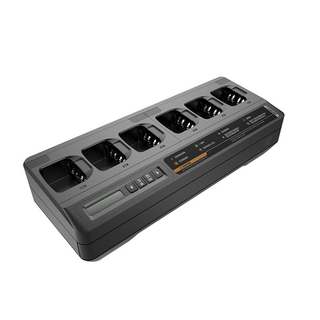 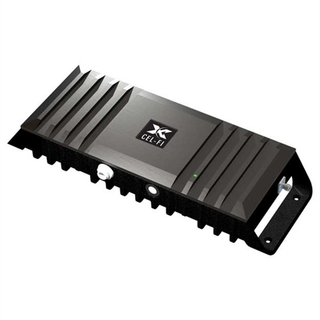 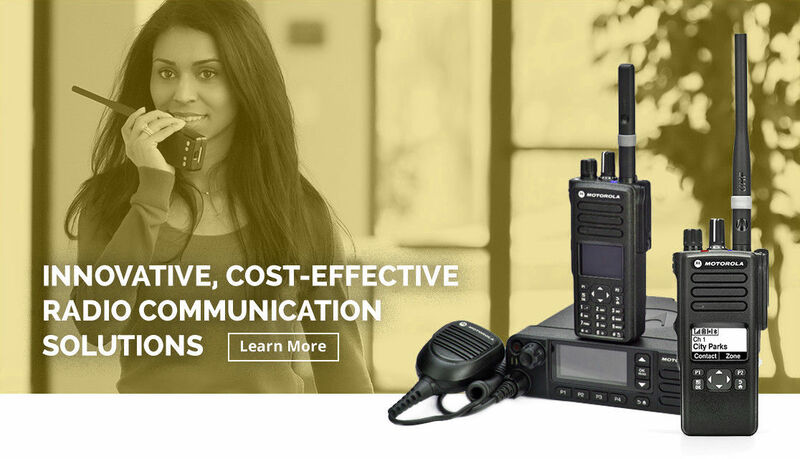 No upfront cost on radio loaded Fleet Connect ! 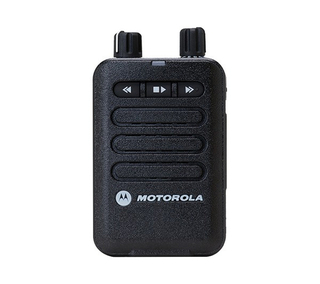 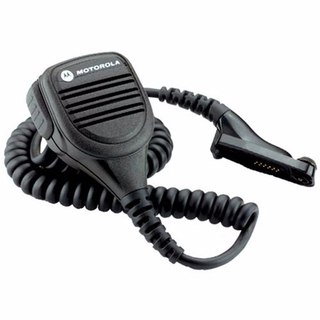 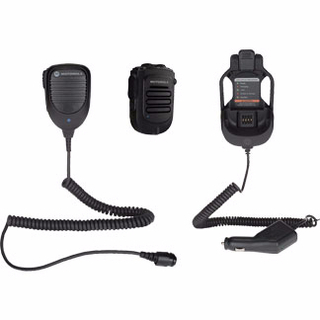 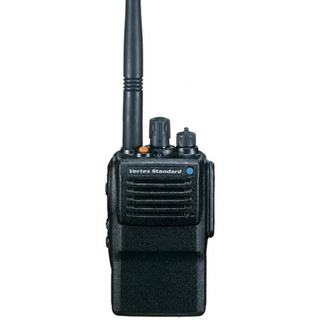 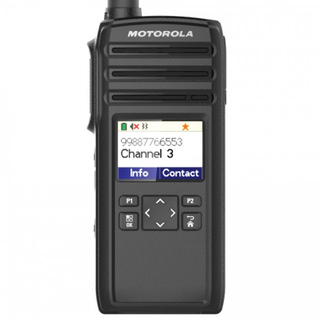 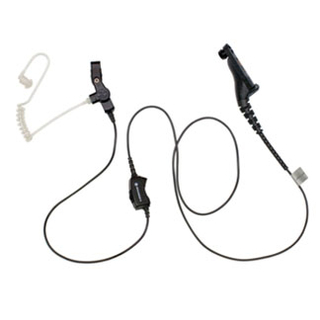 We are an Authorized Motorola Solutions Radio Solutions Channel Partner, which gives us access to the full line of Motorola Two-Way Radio products. 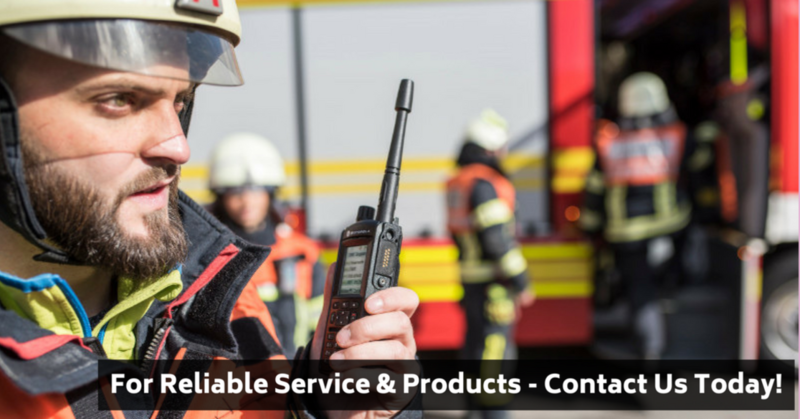 We provide clear, wireless radio communication products, radio rentals, technical support and fleet management solutions in Kitchener, Waterloo, Perth County, Woodstock, Milton and surrounding areas.